Two Star Wars related posts this week? The hype for Star Wars is real especially with Star Wars: The Force Awakens coming out later this year. With that said, this year seems like a perfect time to release a new Star Wars Battlefront game which gamers have been asking for for years! Anyways, EA and Dice are working hard to bring this to us and here’s are first official trailer for it. Note that the trailer does say “game engine footage,” though I wouldn’t read too much into that until we see actual gameplay footage. Nevertheless, the trailer has me hyped. 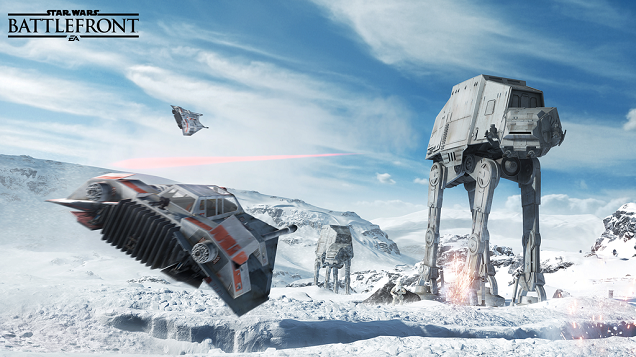 The release date for Star Wars Battlefront is set for November 17th.